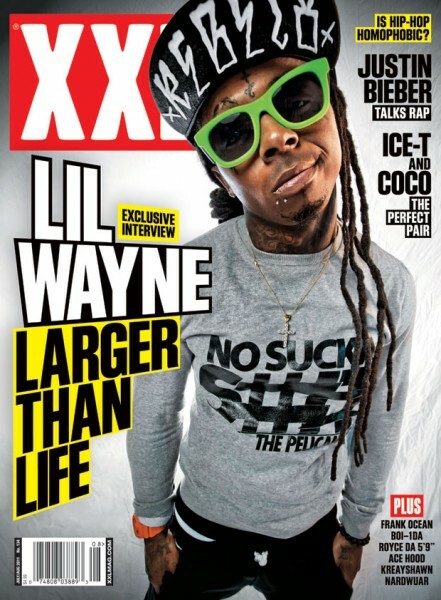 lil wayne | that's gank! I have seen a few videos by these guys. Very talented, and she can rap! This one features Quest Love from The Roots. I want one of those little electronic drum pads he is using! This one is pretty impressive too, No idea how she spit Busta’s rhymes so good! Oh man, Who caught the game last night? Huge Win IN Miami! How embarassing for the Heat. Can’t believe Dirk & The Mav’s pulled it off. Sorry Lebron, Wade and that other guy, No Championship for you! Lebron, Tell me how my DIRK Tastes! 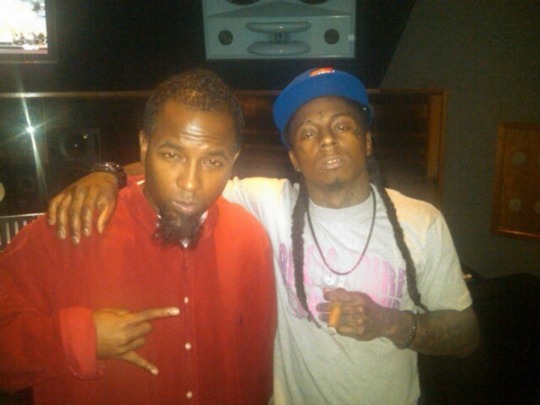 Lil Wayne & Tech N9ne….Coming Soon? Weezy just tweeted this pic of him and Tech inthe studio. Collab album? New track? Mixtape? Who knows. But I bet it will be good. 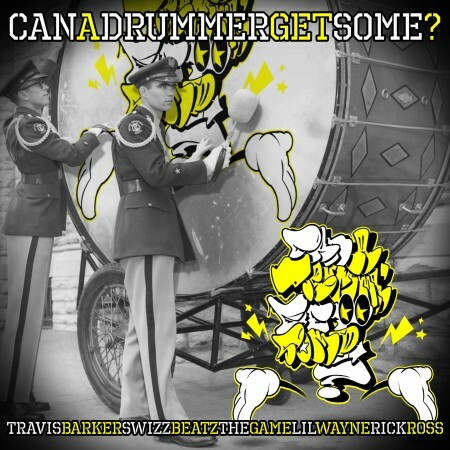 This is the first single to drop from Travis Barker’s upcoming album ‘Give the Drummer Some.’ The album is set to release March 15th. This is a crazy track with that signature Travis style beats. Love it. 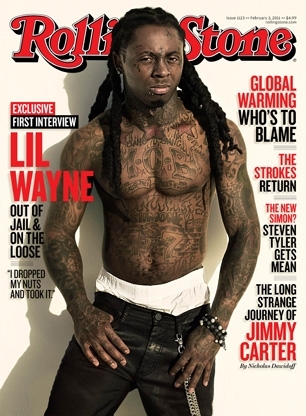 Fresh outta jail, Weezy has made it onto the cover of the Rolling Stone. The mag will hit the streets this Friday and you can read all about his time spent on Rikers island this past year. Oh, and here’s the cover.